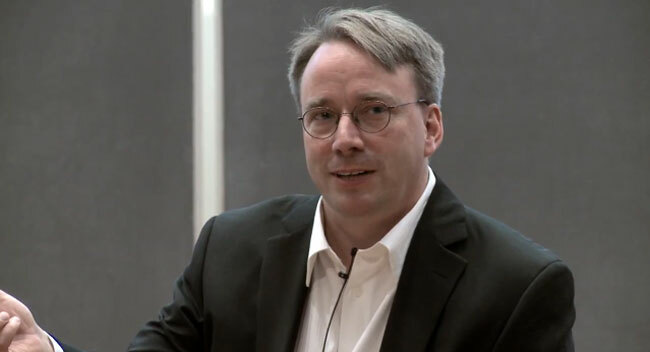 Creator of open-source software Linux, Linus Torvalds, is taking time off and apologizing for his “unprofessional and uncalled for” behavior, Torvalds said in an email to members of the Linux community Sunday. Linux is the open-sourced operating system that’s the basis for other operating systems like Google ‘s Android for phones and ChromeOS for computers. Many credit Torvalds for creating the foundation for a lot of today’s modern operating systems. It’s something of a striking self-reflection from a noted software giant, at a time when CEOs and corporate leaders are increasingly falling under outside scrutiny. Torvalds is still heavily involved in the Linux community, and has tapped developer Greg Kroah-Hartman to take over his responsibilities.